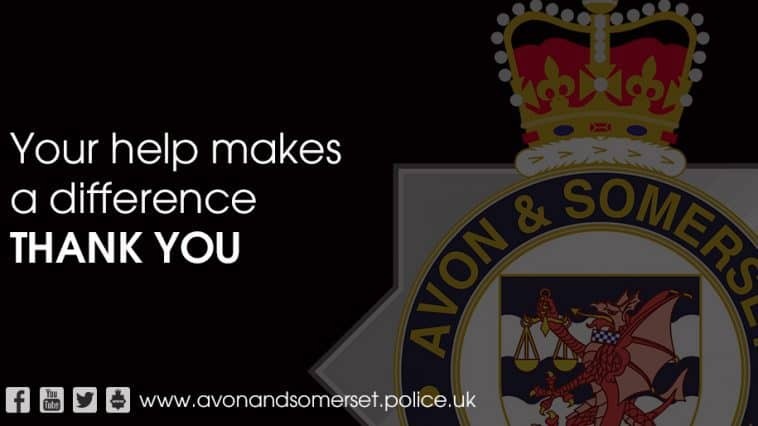 Action in South Bristol last month has resulted in seizures of a large amount of drugs, cash, arrests and some charges thanks to information from the community. On Friday (October 26) a 23-year-old man was arrested on Bishport Avenue, Hartcliffe, for possession with intent to supply class A drugs. We also confiscated a large amount of cash and a phone. The man has been released under investigation while enquiries are ongoing. On Wednesday October 17 a 23-year-old man was arrested in Piggott Avenue in Hartcliffe. He was later charged with possession of class A drugs with intent to supply. On October 10 a 24-year-old man and a 30-year-old woman were arrested after a warrant at a property in Gerrards Close in Knowle. A large amount of crack cocaine and heroin were found and seized. Both have been released under investigation pending further enquiries. On the same day, a warrant at a property in Downton Road found 26 cannabis plants and one of the largest scale production of synthetic cannabinoids, valued at tens of thousands of pounds. We received information that an address in Stillingfleet Road in Hartcliffe had been taken over by drug dealers, a practise known as cuckooing. After carrying out a warrant at the address on October 2 we found two men in the property with drugs paraphernalia. One man has been recalled to prison as a result and another was charged with possession of a class B drug. Neighbourhood sergeant Dan Ashfield said: “We would like to thank the community for coming forward with information that helps us to keep drugs out of our communities and make them safer for everyone.